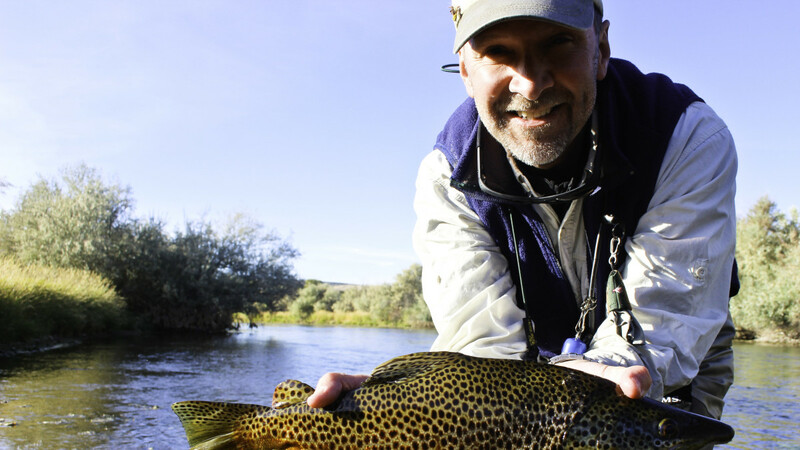 Dunoir Fishing Adventures, LLC, an Orvis Endorsed Fly-fishing Guide Service based out of Lander and Dubois, Wyoming, offer guided fly fishing on the most pristine rivers, lakes, and mountain streams in Western and Central Wyoming. 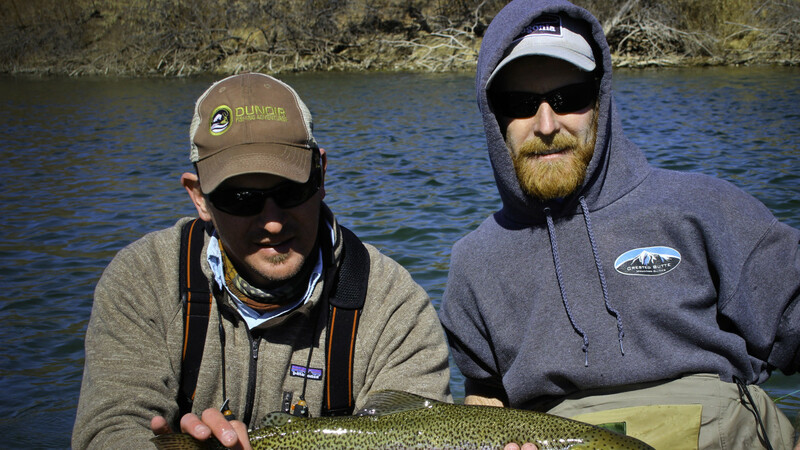 Our guide service includes drift boat fishing Wyoming's classic rivers, wade fishing mountain streams, and alpine lake fishing. *Drift boat trips on the finest rivers in Wyoming including the Bighorn River, Green River, and Wind River. *Wade fishing trips on mountain streams and private Wind River access in Dubois, Wyoming *Fly fishing instruction is provided for all levels of experience or expertise*Historic cabin lodging in Dubois, Wyoming is available at the Ram's Horn Guest Ranch.We proudly serve Dubois, Lander, Fontenelle and Thermopolis, Wyoming for your fishing adventure. 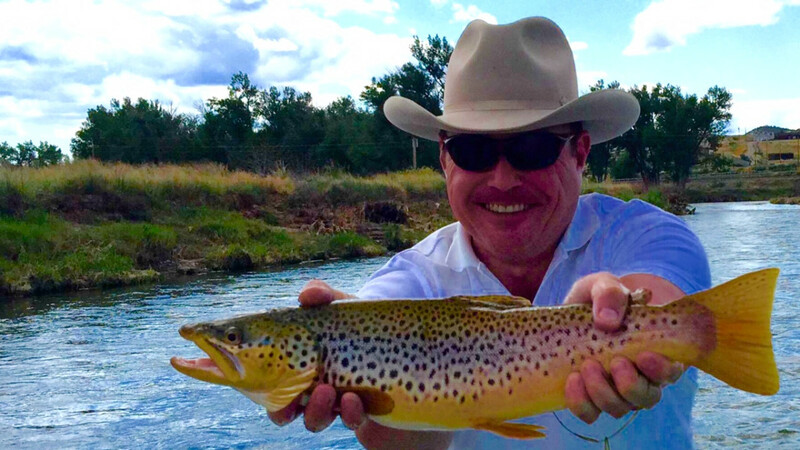 We have local, personable and experienced guides who work hard to put you on the fish and enjoy Wyoming's solitude and beauty! 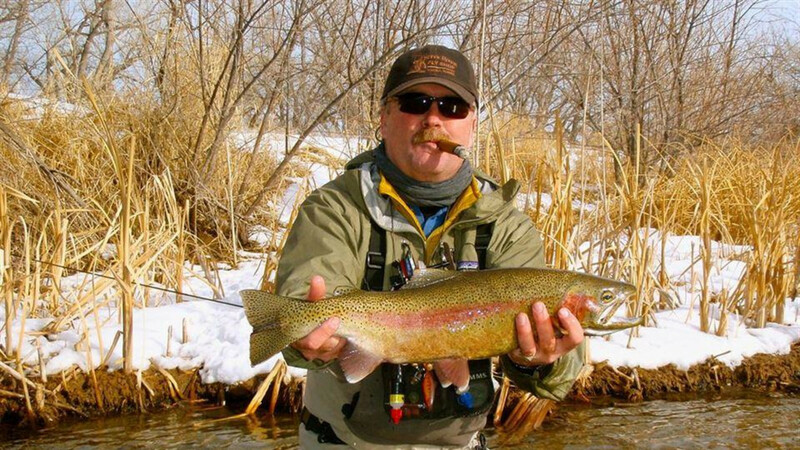 Over 30 years of fly fishing experience in Wyoming.